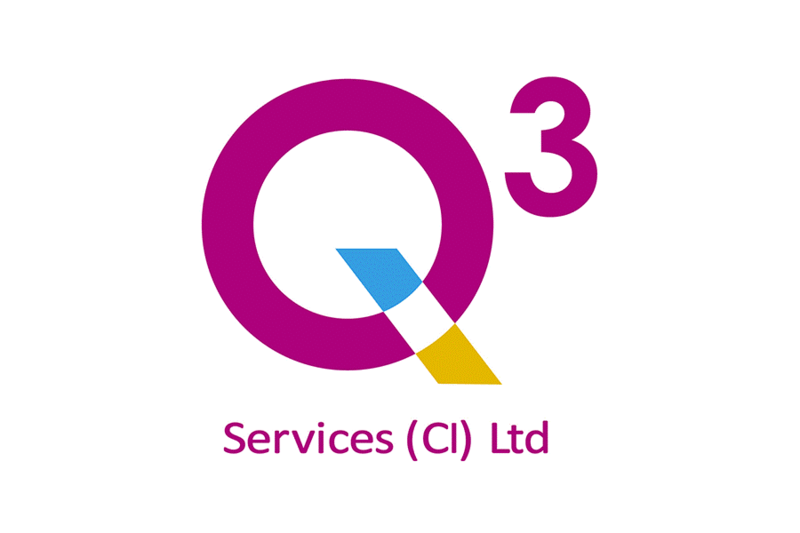 We are Q3, a new boutique FM company that is changing the way corporate clients benefit from outsourced services. Entrepreneurial in spirit, Q3 has three main objectives: to boost productivity through healthier workplaces, to be more open and transparent with all stakeholders and to transform the working environment for our own employees. This is our approach to Quality Clients, Quality Service and Quality People. We are already making a difference in the corporate world; we'd love to meet up with you on a no-obligation basis to discuss your FM needs and to explain our approach to excellence, plus we'll bring in game changers like our unique service guarantee and plenty more.